6 December 2008 - It smells so good out here! 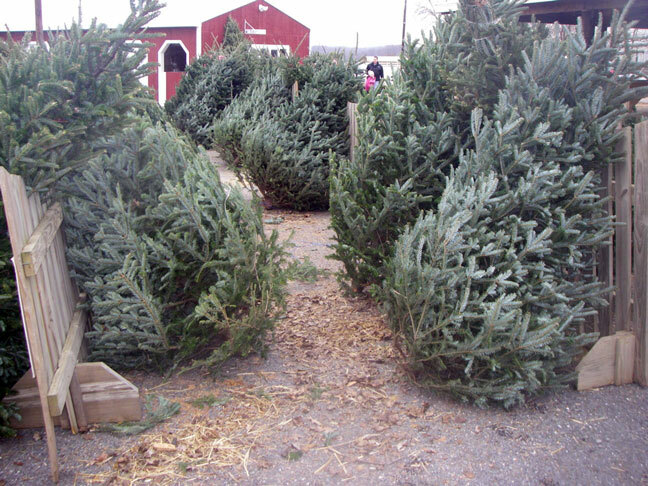 All of the beautiful, cut Christmas trees waiting to be taken home and decorated for the Season. Ah! I love this time of year.